As the admin of a Fujifilm X-E3 and the Fuji X Aus Facebook groups I sometimes get offered some gear for the group, either to review or for giveaways from companies looking to get their brands out. Believe it or not, I even get offered random things like mobile phone cases. I was recently offered two Meike grips for the X-E3 to offer out to members of the group, so before sending them out to lucky winners, I unpackaged one to check it out for a review. I already have the MHG-XE3 Fujifilm grip so I thought it would be interesting to compare the two. I will be honest and say that as I only got to test them side by side, rather than an extended test, I can’t comment on long term durability of the grip. Meike is company based out of Hong Kong that makes camera gear. They make a wide variety of camera gear including lenses, battery grips and plate grips like this one. I haven’t used their gear before, so I can’t vouch for the quality of all their gear, so these impressions are only for the Meike grips. 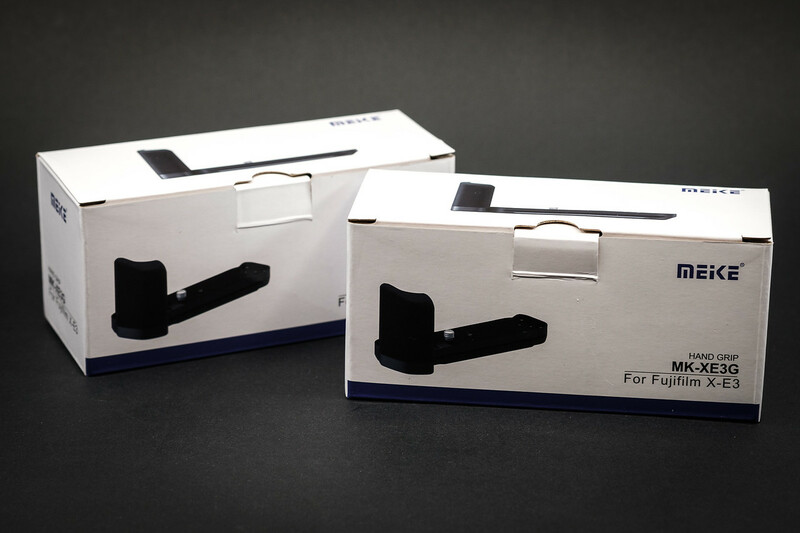 The Meike grip retails for $50, less than half the price of the Fujifilm MHG-XE3 grip. 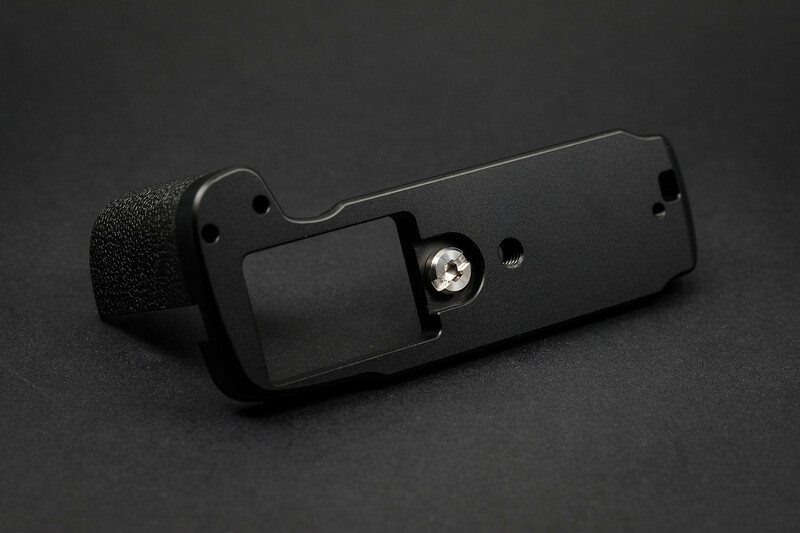 The grip is available from Amazon although depending on the country you live in, you may have to consider other options like eBay or Aliexpress. Pricing is very reasonable given the quality which I’ll cover later. The quality of the Meike is very good, particularly when you consider it is almost a 3rd of the price of the Fujifilm original. 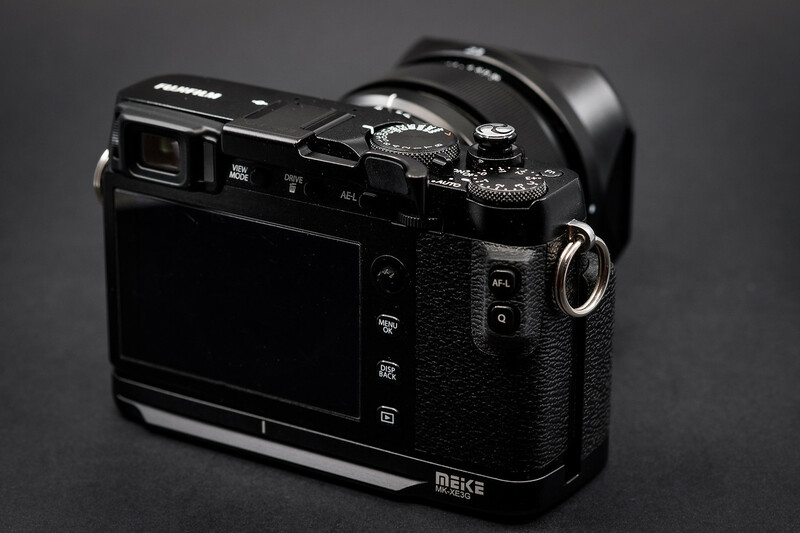 In comparison to the Fujifilm, there is no noticeable differences in the quality of the metal finish with the exception of the grip which is rubber on the Fujifilm and plastic/PU leather on the Meike. This is something that may put off some users and I think Meike should consider using rubber in future, but I also think there may be users who are not bothered. As opposed to the coin screw on the Fujifilm grip, the Meike grip has both an alien key and a flat screwdriver, although Meike have made it large enough that it will still fit a small to medium size coin. In the photos below, you’ll also notice the Meike has a slightly more squared top of the PU leather grip compared to the Fujifilm which is more rounded. This doesn’t make any noticable difference. What does grip bring to the equation? • A larger grip which helps balance the X-E3 for larger lenses or for those with larger hands. 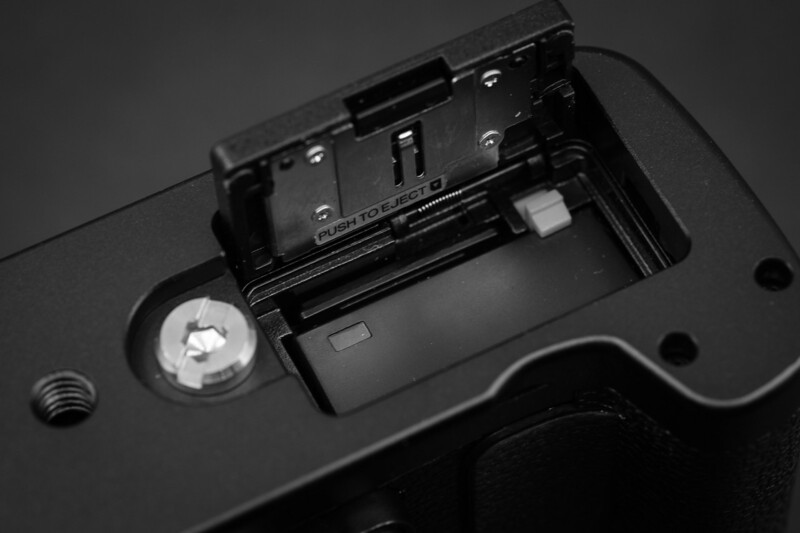 • An Arca Swiss plate that bypasses the present issue with the X-E3 where a plate on the bottom prevents was having access to the battery or SD card slot. This is probably the biggest reason for buying the grip. Does the Meike grip meet that brief? In short, yes. From a pure arca plate perspective, the Meike is pretty much perfect. It adds the area plate, still gives you access to the battery door and card slot, and it’s great construction. It offsets the tripod screw to the centre of the camera where you would expect it to be. There are also gaps in the right spot, ensuring the microphone isn’t covered. Whether the allen key or coin approach is better will come down to personally preference, but the reality is, the meike can be used with either a coin or allen key, the Fujifilm can’t, so I’d give the Meike the upper hand on this. 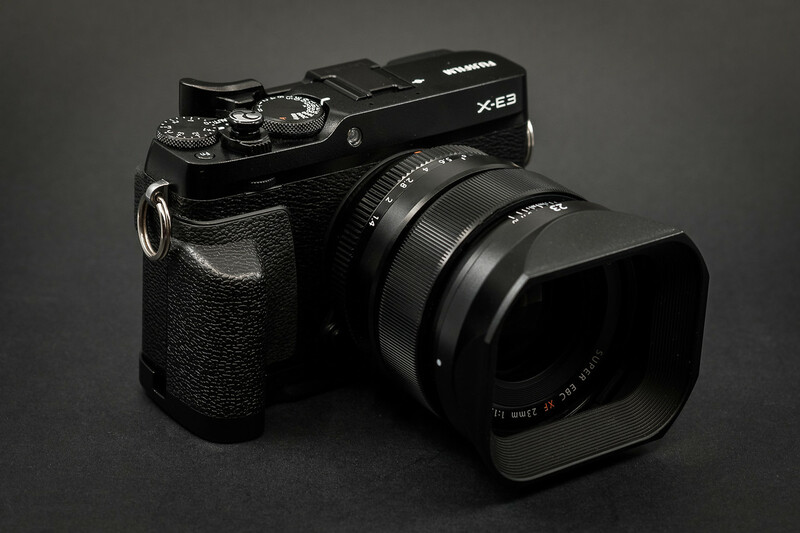 The grip component helps add additional grip to the X-E3. The Meike has a plastic / pleather like material on the grip. It provides more grip than plastic but the rubber grip offers more support from my perspective. Is it worth paying twice the price? That will come down to the individual buyer. 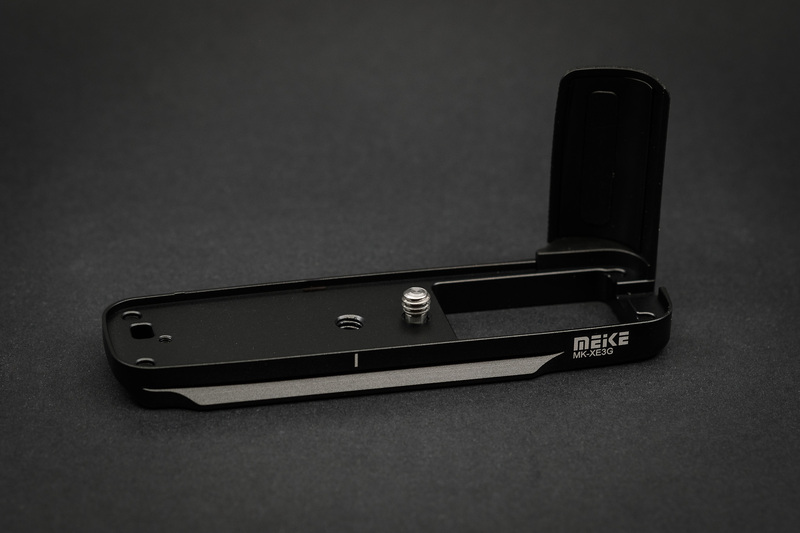 Meike have produced a quality grip that addresses a number of the problems with the X-E3 tripod screw placement. The question remains whether it’s worth paying more than twice the price for the Fujifilm logo and a rubber grip. I think this is a similar issue to the Fujifilm hoods. You have a Fujifilm metal hood and the JJC / Haoge alternatives at half the price. I think the buyers in this respect will be mixed. 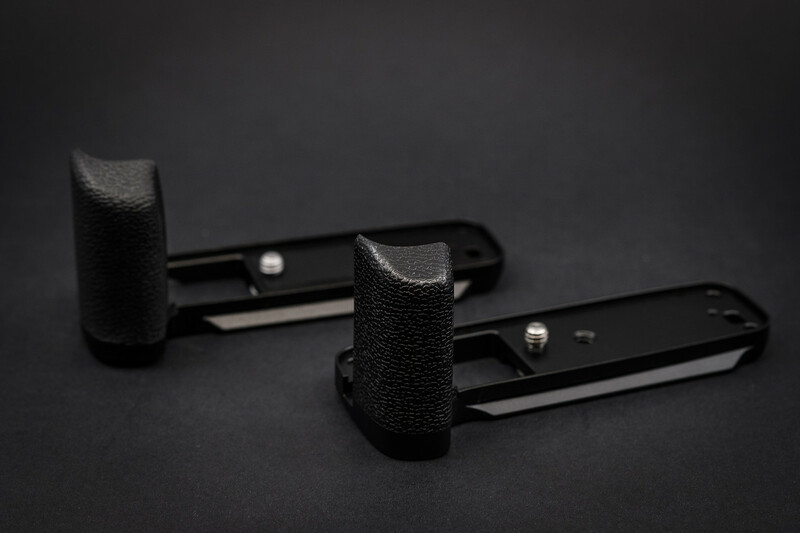 There are some people who are prepared to pay twice the price for the rubber Fujifilm grip, and there will be some who simply think that $120 is way to much to be charging for a metal and rubber grip.  For me personally, it’s difficult to say honestly whether I would have purchased the Fujifilm or Meike if I didn’t already have the Fujifilm, I honestly don’t know. I’m a big Fujifilm fan and I suspect the lable would have got the better of common sense, but camera buyers are impulse buyers. As to what you should buy, I think both are good, so whatever way you go, you will be happy. Agree. I think Meike’s gear is very good quality for the price they charge. I think it comes down to whether you want the Fujifilm badge or not, for some that’s important, for others not.